Please contact Michelle or Rory if interested in talking with The Doppelgangaz. 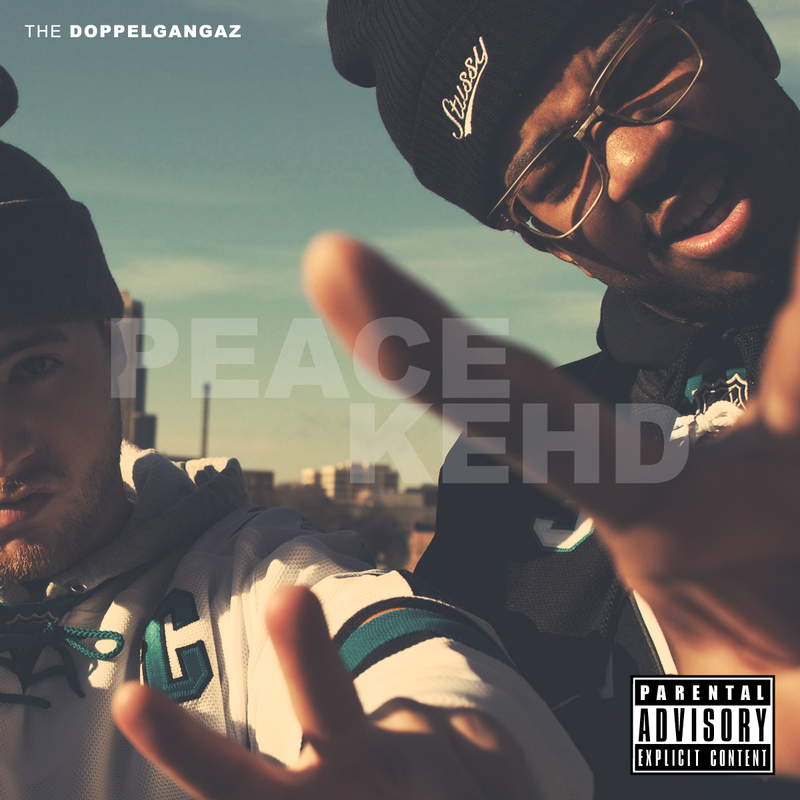 The Doppelgangaz, comprised of rapper/producers Matter Ov Fact and EP, are a standard bearer for the New York hip-hop scene. Through the duo’s own label, Groggy Pack Entertainment, The Doppelgangaz have dropped a string of EP releases as well as instrumental projects. Its after these releases that the duo saw their biggest success – the Doppelgangaz have over one million YouTube channel views; they reached number one on HHV’s Top 100 list, Europe’s top vinyl retailer – and they’ve done it all independently. They wrapped up a European tour supporting their album Hark, released last year, and released their newest full-length project, Peace Kehd, in February of 2014.